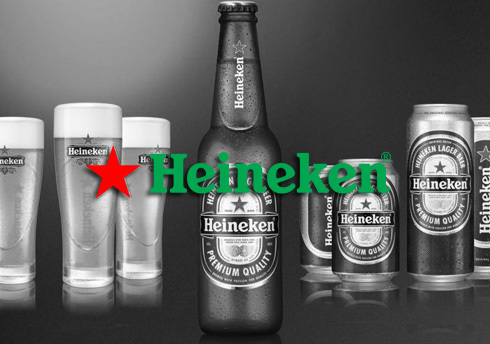 In order to optimize its competitive advantage in Belgium, Heineken decided to focus on giving its sales reps the tools they need to have market data at their fingertips in real-time, increase responsiveness and speed up the sales cycle.In this context, the ability to access and use their Salesforce data anywhere, anytime, regardless of connectivity status, is paramount.Pulsar has been providing them with the full set of solutions, including instant customer data access, multiple calendars and on-site operational tasks functionality. We tested Pulsar thoroughly for three months and went live two weeks ago with 60 users. The biggest advantages are 1- a very good integration of Salesforce, Outlook and private calendars 2- off-line functionalities when no internet connection is available, including customer information, visit planning & visit registration, and unrestricted access to documents in Salesforce Content libraries. Pulsar is a flexible tool. Support from the Luminix team is both good and fast. We’re looking forward to further developments !